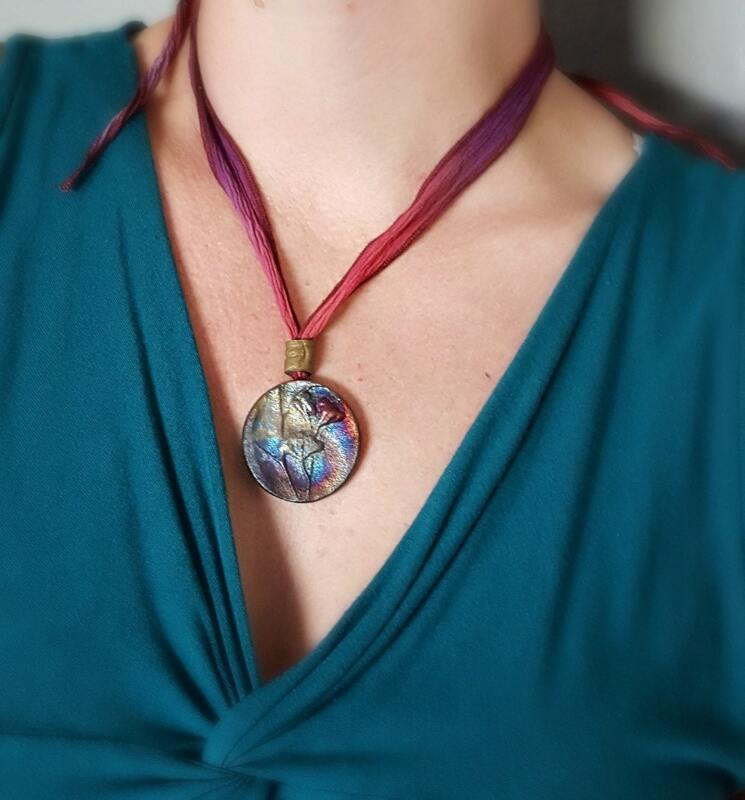 purchase this pendant as a finished necklace completed with a coordinating Hand Dyed Silk Ribbon and Custom Ribbon Closure to make your necklace adjustable and easy to wear! 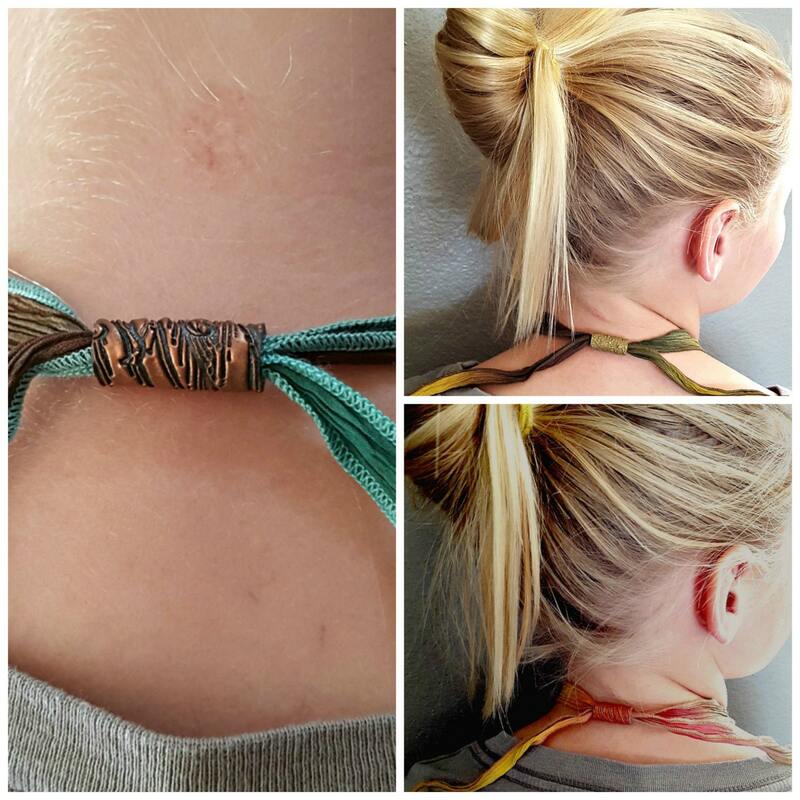 Your necklace comes gift boxed and ready to give to someone special! 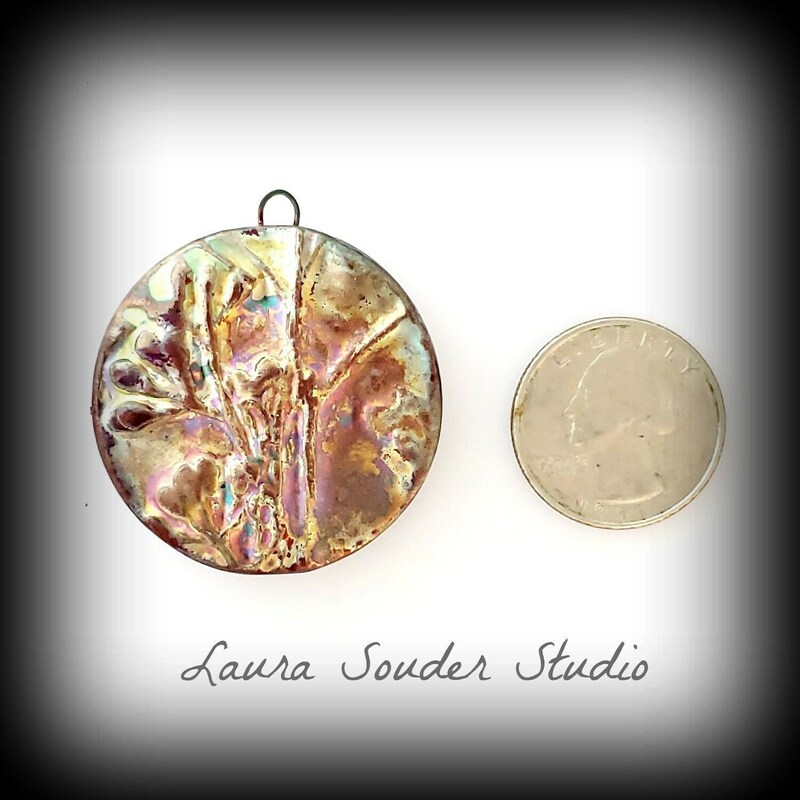 Photo 2 is one of my raku pendants shown as a finished necklace. Photo 3 shows the elegance and function of my silk ribbons with closures. Raku is fragile, handle carefully. Keep in a dry place, away from direct sunlight, and avoid touching the glaze surface. Store in airtight container (Ziploc).